Grate magnets remove iron contamination from dry free-flowing grain, flour, sugar, powders, pigments, chemicals as well as plastic and other products. Grate magnets are typically installed in hoppers or bins and can be rectangular, square or round. 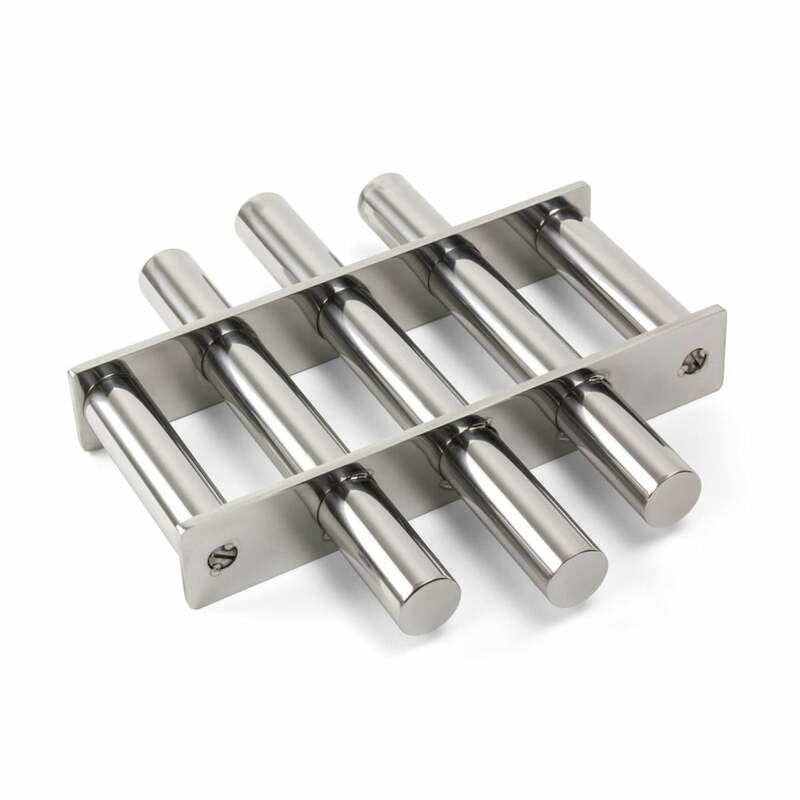 With strengths as high as 1.2 Tesla (12,000 Gauss), the grate magnet range offers high quality at fair price and extends from single-row to multi-row, housed and drawer type as well as easy-clean and self-cleaning styles. 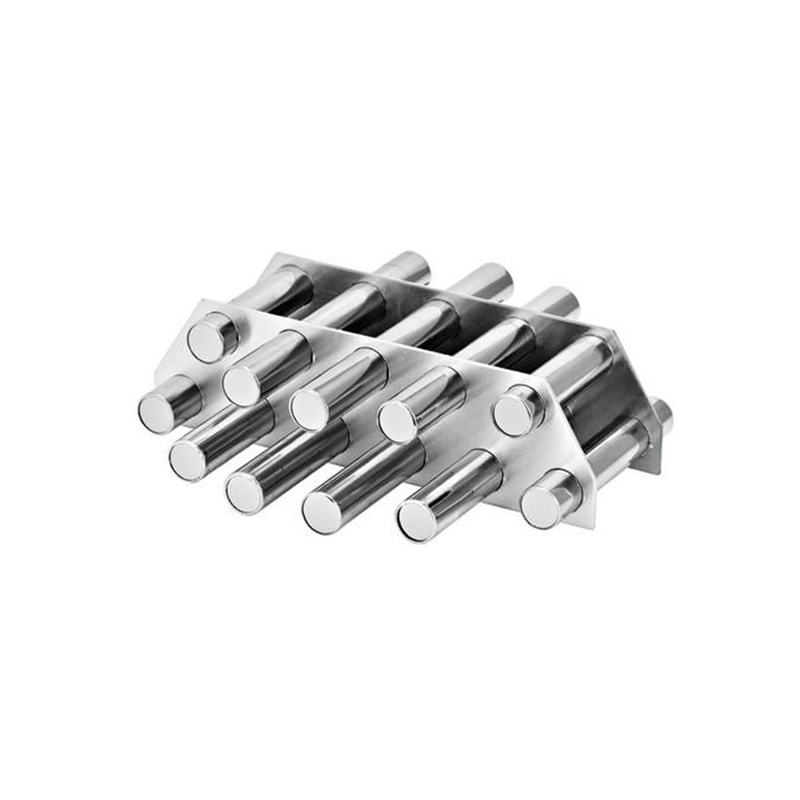 Our grate magnets use highest quality neodymium/iron/boron rare earth magnet elements with pole centres typically at 22 mm. 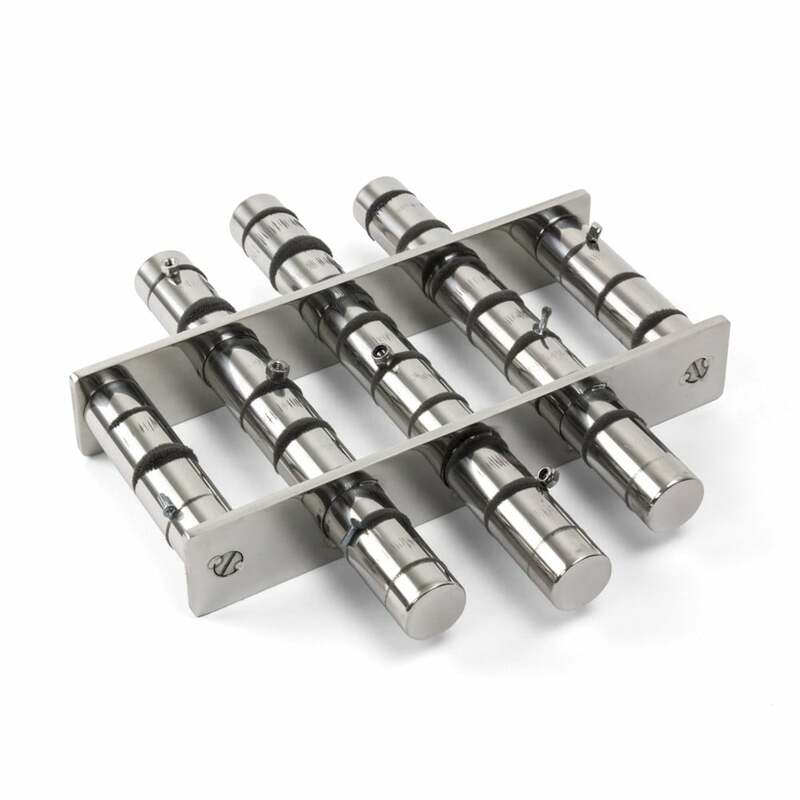 Stainless steel (magnetically transparent) tubes are usually 25 mm diameter and are normally spaced on 50 mm centres, but may be on smaller or greater spacing to suit specific product requirements. Several smaller rectangular and round 10,000 Gauss (1 Tesla) grate magnets are usually held in stock. 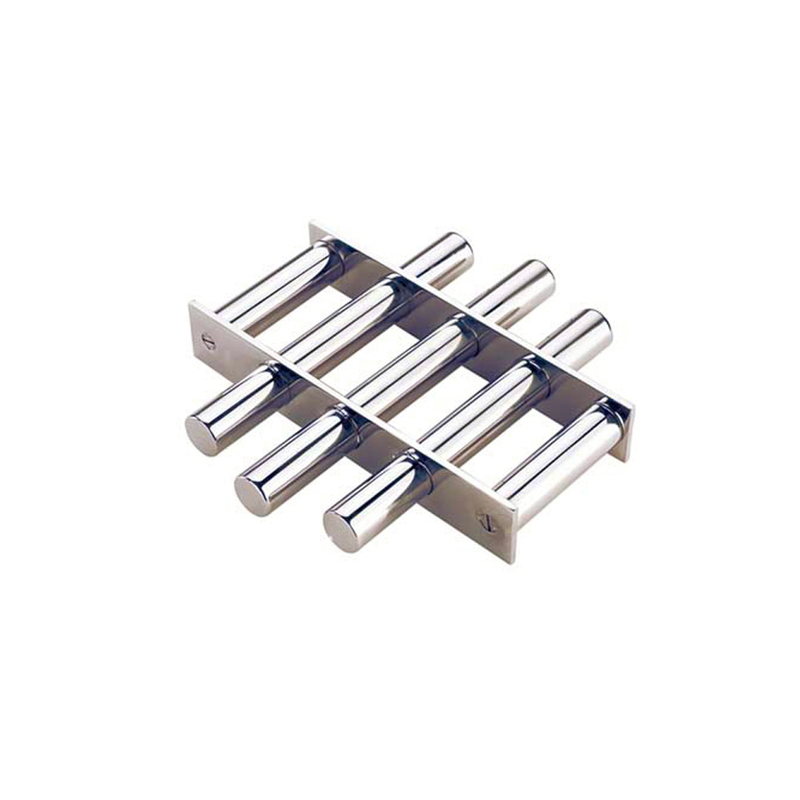 Looking for ideal Separator Magnetic Grate Manufacturer & supplier ? We have a wide selection at great prices to help you get creative. 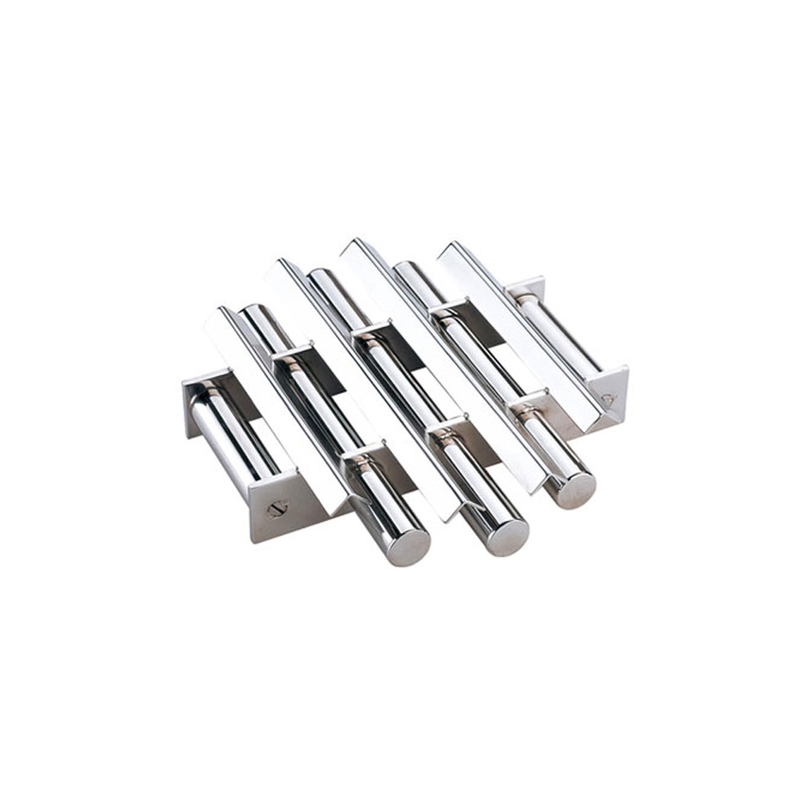 All the Round Magnetic Grate are quality guaranteed. 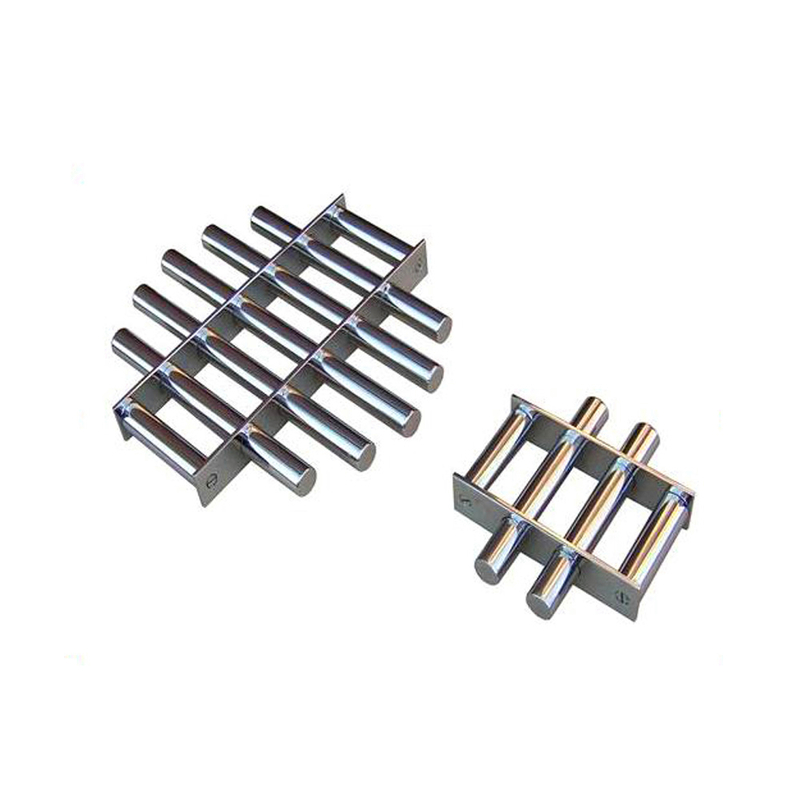 We are China Origin Factory of Magnetic Separator Grate. If you have any question, please feel free to contact us.